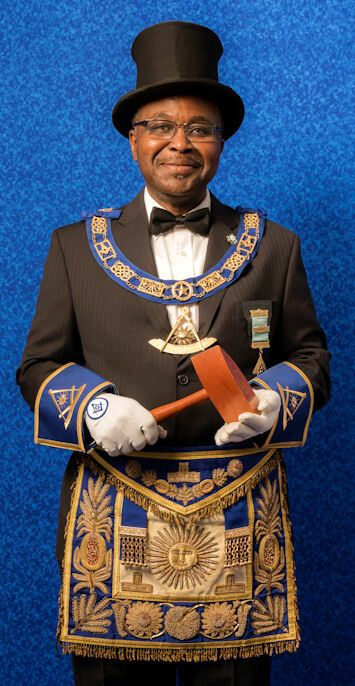 Welcome to the official website of the Most Worshipful Prince Hall Grand Lodge Free and Accepted Masons Province of Ontario and Jurisdiction. We thank you for taking the time to visit us in cyberspace and encourage you to browse throughout these pages, the purpose of which is to provide information about who we are and what we do. We hope that you will find our site interesting and informative and come back to visit us often. Please do not hesitate to contact us.